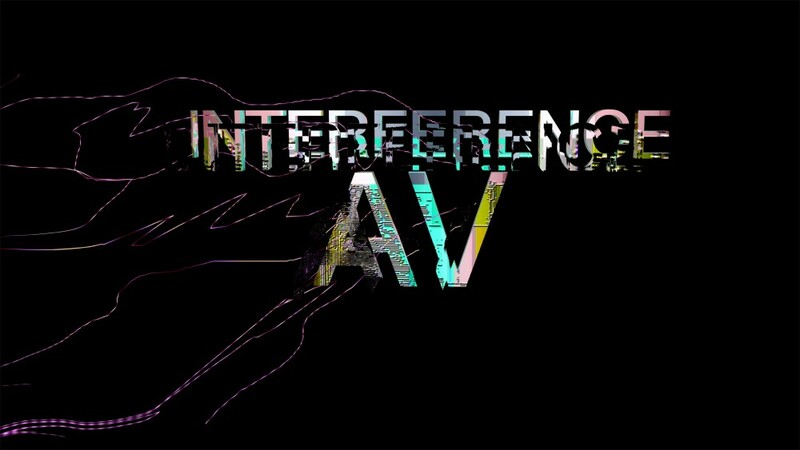 Clocktower and Times Square Arts present Interference AV, a free, three-night festival of video art with UNDERVOLT & CO. and live music that will take place at the AMC Empire 25 in Times Square, NY on February 19 - 21 from 8:00–10:00pm, with doors opening at 7:00pm. Experimental video collective UNDERVOLT & CO. will VJ live projections on an epic scale for Interference AV, a free, three-night festival takeover of America’s top-grossing multiplex, the AMC Empire 25. 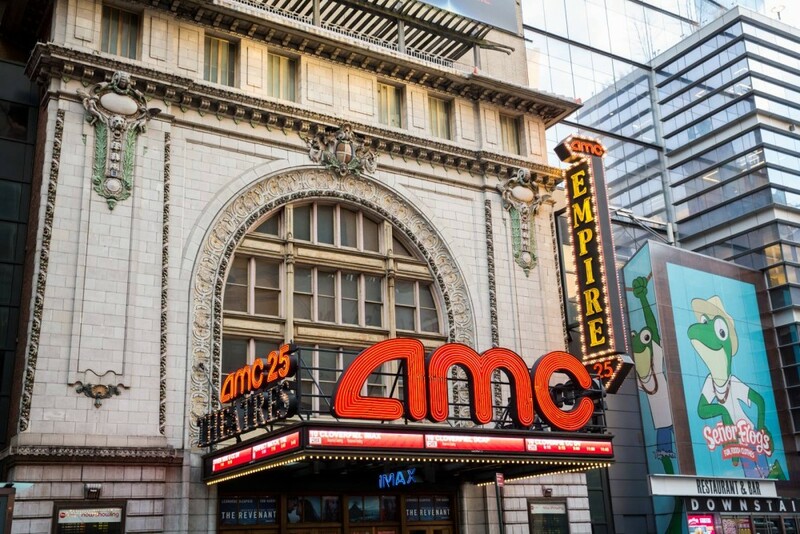 The festival is Times Square Arts and Clocktower’s second event in the AMC Empire 25, following the one-night-only concert and zine fair Primal Screams from March 2016. Interference AV’s movie-theater-turned-concert-stage will feature a different headliner each night and dynamic live projections by UNDERVOLT & CO. artists Peter Burr and Sabrina Ratté, including original work and additional work by Andrew Benson, Jacob Ciocci, Birch Cooper, Brenna Murphy, Yoshi Sodeoka, Jennifer Juniper Stratford, Ryoya Usuha, and more. In the lobby, Clocktower will curate DJs and a zine fair. Opening musical acts for each night will be announced at a later date. Attendees can RSVP for free for whichever show they want at https://withfriends.co/clocktower. RSVPs are essential but will not guarantee entrance. Admission will be first come, first served at the door. No seats will be held. About Times Square Arts Times Square Arts, the public art program of the Times Square Alliance, collaborates with contemporary artists and cultural institutions to experiment and engage with one of the world's most iconic urban places. Through the Square's electronic billboards, public plazas, vacant areas and popular venues, and the Alliance's own online landscape, Times Square Arts invites leading contemporary creators to help the public see Times Square in new ways. Times Square has always been a place of risk, innovation and creativity, and the Arts Program ensures these qualities remain central to the district's unique identity. Generous support of Times Square Arts is provided in part by the National Endowment for the Arts; by public funds from the New York City Department of Cultural Affairs in partnership with the City Council; and by the New York State Council on the Arts with the support of Governor Andrew M. Cuomo and the New York State Legislature. Visit www.TimesSquareNYC.org/Arts for more information. Follow us on Twitter and Instagram at @TSqArts.